“Bryan on Scouting” is Scouting magazine’s award-winning blog. We asked Bryan about ever-changing technology and whether a troop should change along with it. His answers may surprise you, so put on those earbuds and click the download button for a fun discussion on how technology is both a blessing and a curse for your troop. 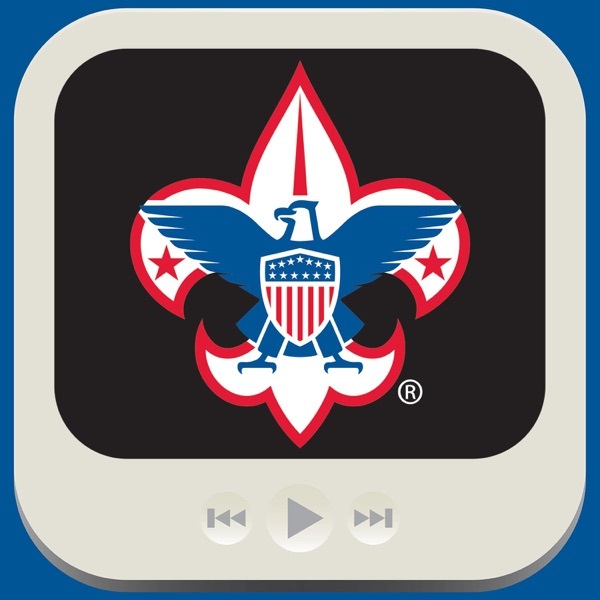 […] The post July 2013 – Technology and Your Troop: A Blessing and a Curse appeared first on BSA Podcasts.